Instagram will now be featuring ads in between its Instagram Stories, a feature inspired from Snapchat. The Facebook-owned company said on Wednesday that it is testing up advertising videos in between its stories and is working with 30 global advertisers including Netflix, Nike, Capital One, and ASOS. Just in case you did not know what Instagram Stories feature works like, here’s the gist of it. It basically makes a montage of your photos and videos and plays them one after the other and then disappears after 24 hours of your uploading them. Now, in between these montages is where Instagram is now introducing ads and is aiming to earn a bit of extra cash. This is going to be quite lucrative for the company, and also will be a load off of Facebook, which itself was running out of platforms for sharing its ads on the news feed. Get ready, Snapchat – Instagram is here to beat you with your own ideas! 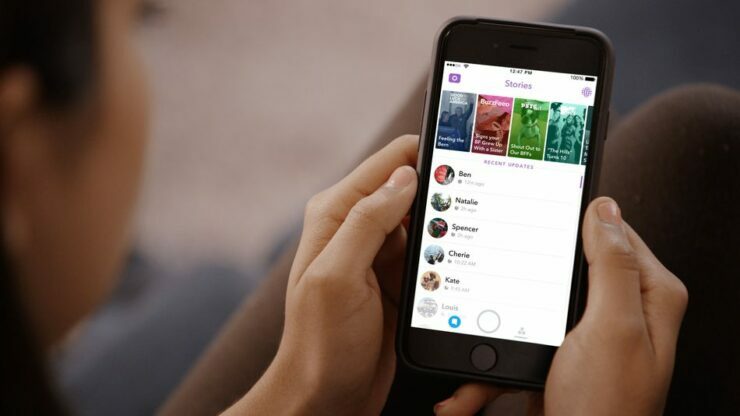 Ever since Instagram introduced its Snapchat-like Stories feature last August, it has amassed 150 million users, which is like half of its users and is about the same number of users on Snapchat. This should be more than enough to get Snapchat be worried of its competition. Instagram itself consists of about 70 percent businesses, who take up about one-third of the Stories feature ever since its release. So one can imagine, how important ads will be for those businesses when they feature in between stories as well. The Instagram ads will be a tad bit different from Facebook’s in that they will be playing audio automatically. Also, the ads will be getting benefit from Facebook’s measurement tools and get valuable information like user demographics. This feature in combination with Facebook’s measurement tools will be able to give brands a much thorough picture of businesses around the world – something Snapchat lacks.